Olly Murs has built a successful career off the back of his runner-up finish on the UK version of ‘The X Factor’ nine years ago. He’s known for being cheeky, having a big smile and delivering fun and uplifting pop music. 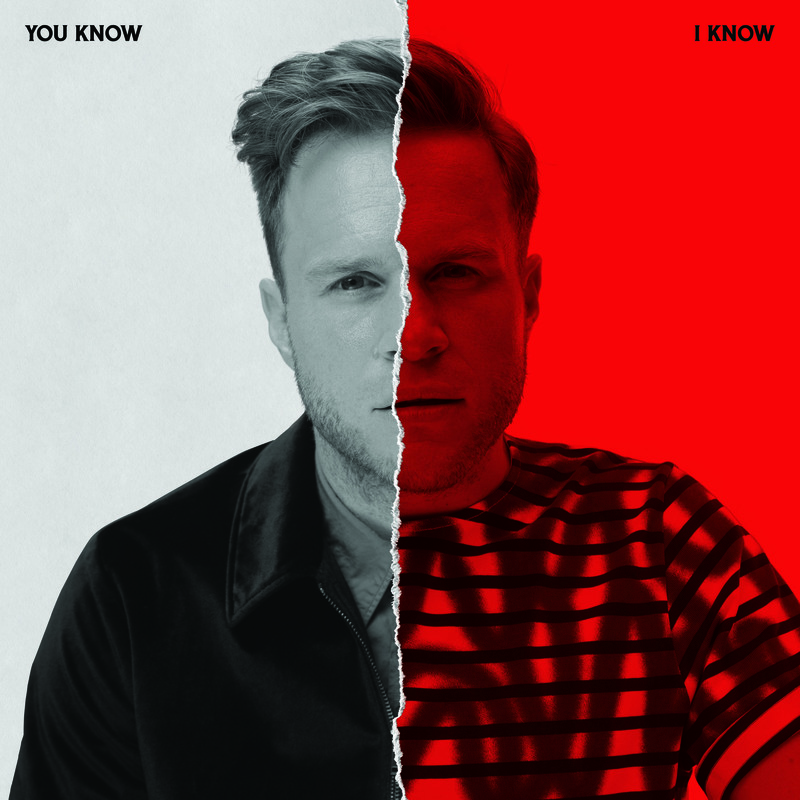 Murs studio album number six ‘You Know I Know’ is one of two halves; a new album and a greatest hits package (if you splurge for the deluxe version). So where does Olly take us this time? His previous album ’24 Hrs’ was one of my favourites from 2016. It showed maturity while bringing his sound more up to date. While it hit No.1 in the UK, it became one of his lowest selling albums and the lead single ‘You Don’t Know Love’, which for me was one of the best of 2016, barely made a dent on the charts. So understandably and maybe predictably, Olly has returned to his brand of fun, funky pop tunes. Olly has built a strong creative relationship with a group of writers over the years and they feature heavily throughout this album. Steve Robson and Wayne Hector continue to work their magic on this album, but elsewhere there are a few surprises mixed in. Super guitarist Nile Rodgers makes a guest appearance on ‘Feel The Same’, taking the funk factor up a few levels. Ed Sheeran also makes an appearance on lead single ‘Moves’. The highlights for me include ‘Moves’ because of its great chord progressions and a melody that gets stuck in your head. It also features Snoop Dogg which is a great combination. The accompanying video is Olly Murs at his daggy best and is a reminder why he’s captured the heart of so many fans the world over. Another great song featured here is ‘Love You Better’ as it feels updated while staying true to the Olly Murs sound. Generally though, this album falls a little flat for me. A lot of the songs sound the same and blend together, making it hard to listen to end to end. In today’s world of streaming, this might be okay, but as a collection it’s pretty average. This is further enforced when you listen to the second half of this release and revisit Olly’s immense back catalogue. With so many hits of a high standard, it’s disappointing that the new songs don’t quite live up to previous standards. I dare you not to get ‘Heart Skips A Beat’ or ‘Troublemaker’ out of your head if you have another listen! That being said, the album isn’t a complete dud. I love how much fun and life Olly brings to his music and that’s very much the case here. It’s a shame fans didn’t buy into a more mature and modernised Olly Murs sound, but I don’t think it matters. What matters is that his fans continue to support him and his lust for life. This collection gives his fans lots of what they already love and more of what they want. MUST LISTEN : Moves, Feel The Same, Love You Better.